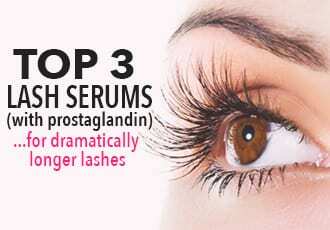 >> VegaLASH Review: Does It Work for Eyelash Growth? On the hunt for an in-depth VegaLASH review? What we can tell you about Vegamour’s VegaLASH product is not something easily searchable on 500 other different corners of the internet. Unlike many other big name brands and beauty companies, Vegamour consider themselves a small business looking to make a social impact, as detailed on their main website. Based in Los Angeles, Vegamour makes beauty products centered around eyelash and eyebrow growth, all with natural, vegan ingredients. Their VegaLASH Volumizing Serum is amongst their most popular ones offered. Advertised as a 100% plant-based lash lengthening nutrient, Vegamour claims that using VegaLASH will lead to longer, fuller, and overall, more lashes within a period of 15 days. 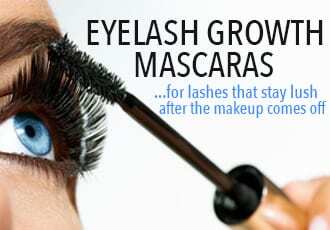 There are a myriad of growth enhancing products out there for eyelash growth, and so many of them can be described as fake news. From what we can tell, Vegamour stands out as offering a seemingly environmentally conscious and promising take on facilitating the long lash trend – but with a pricey number beside it (it’s currently going for $80 on Amazon). In this review, we’ll let you know whether VegaLASH is worth the try for your own lashes or not. The first thing we noticed about VegaLASH is that it’s made of 100% vegan, natural ingredients. If you’re someone who cares deeply about buying products that are cruelty-free and environmentally friendly, you’re in the right lane by considering VegaLASH. One of the pros that comes along with being a natural, plant-based product is that it’s better for sensitive eyes – but keep in mind that just because it’s natural, it doesn’t mean it’s side effect-free. Despite the natural, gentle ingredients, users have experienced burning and itchiness, which is pretty common when it comes to the sensitive eye area. Another potential downside is that you may experience a somewhat oily sensation lingering afterwards that could be annoying for the more easily overwhelmed user. With natural oil-based products, this is something that can be hard to avoid while applying the right amount on a daily basis. But, of course, what we all really want to know is, what effect does VegaLASH have on your lashes? 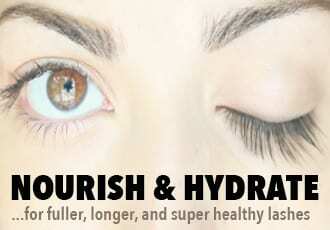 To that, we can definitely tell you that VegaLASH can give you a result of thicker and curlier eyelash growth. But there are two caveats. 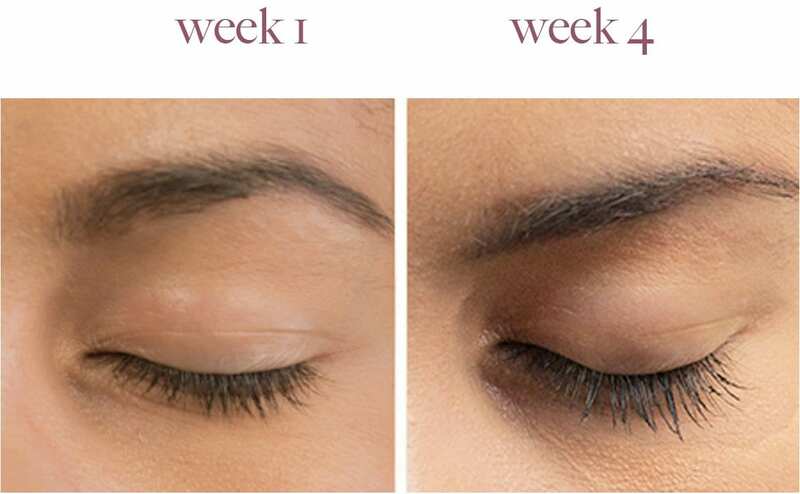 For one, the eyelash growth from VegaLASH isn’t as drastic and dramatic as the sort of lash growth you’d expect to get from a eyelash serum that contains a prostaglandin analogue, like one of the many Latisse alternatives. Of course, the bright side to that is because VegaLASH doesn’t contain prostaglandin analogues, it also comes without the risk of darkening the color of your eyes. Another thing you should be aware of is that the promised lash growth will probably not happen within the 15 day time span that is promised by Vegamour. Depending on your current length and fullness, you can be expecting results after 3 to 4 weeks of regular use on average – that means applying the product twice a day, every day. If you already have modestly long lashes, we must tell you that you might not notice that much of a difference in growth. 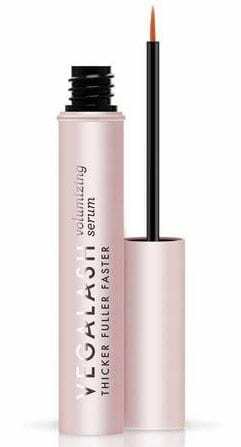 But for those of you with particularly shorter, thinner lashes, you’ll most likely be seeing the best results with this product, and at a faster pace as well. What some of you will want to keep in mind is that VegaLASH can be prone to customer service issues, including problems with not issuing refunds and/or the product arriving late. Of course, once the product is in your hands and being used, you’ll probably be pleased with what it can achieve, but we can’t promise that you won’t go through an unexpected hurdle while waiting to receive it or trying to return it. Overall, as a lash lengthener, VegaLASH follows through with great results, eight times out of ten. However, we just can’t say the same thing about their product shipping and customer service. If you’re someone with quite short and thin lashes who’s willing to take a bit of a risk in product handling, we can definitely recommend giving VegaLASH a go. Find out more here!